Nothing new about blue. . . right? Been around for quite some time. It holds an element of nature as seen in the ocean and the sky. Historically, it has been used in military clothing or, in some countries, to signify royalty and later used as a social staple in the blue jean. 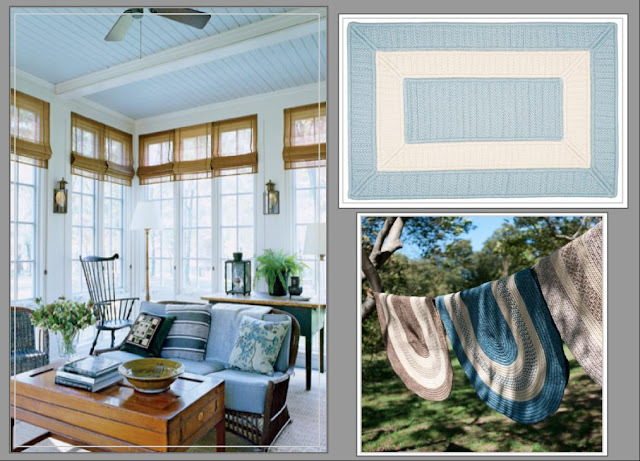 Home furnishings have used blue for its ability to create feelings of stability and masculinity when deep and saturated or brings a calming and serene atmosphere in lighter shades. Recently, however, there has been a new trend of blues that has been popping up in home accessories, wall coverings and clothing. Bright blues, dark blues, soft blues, green blues, purple blues. . . and they are all enticing and refreshing. When combined with texture and pattern, blue can really bring your room alive and give you that bold, fresh pop or calm, soothing effect you need. In fact, it can often do both in one space. These interior spaces make use of various shades of blue to create an overall look that is stunning, clean and comfortable. 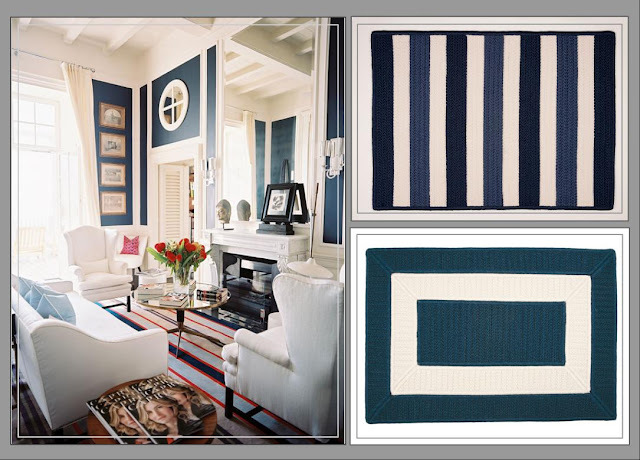 Westminster rug in federal blue - cmi. Allure rug in polo blue - cmi. Montego rug in blue burst - cmi. Ridgvale rug in whipple blue - cmi. 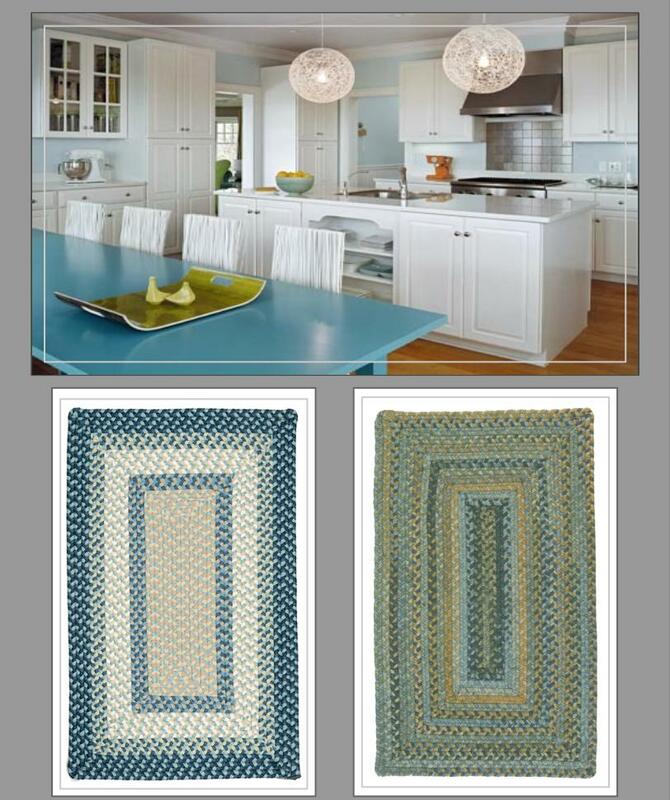 Parkview rug in puddle blue - cmi. Jefferson rug in blue ribbon - cmi. 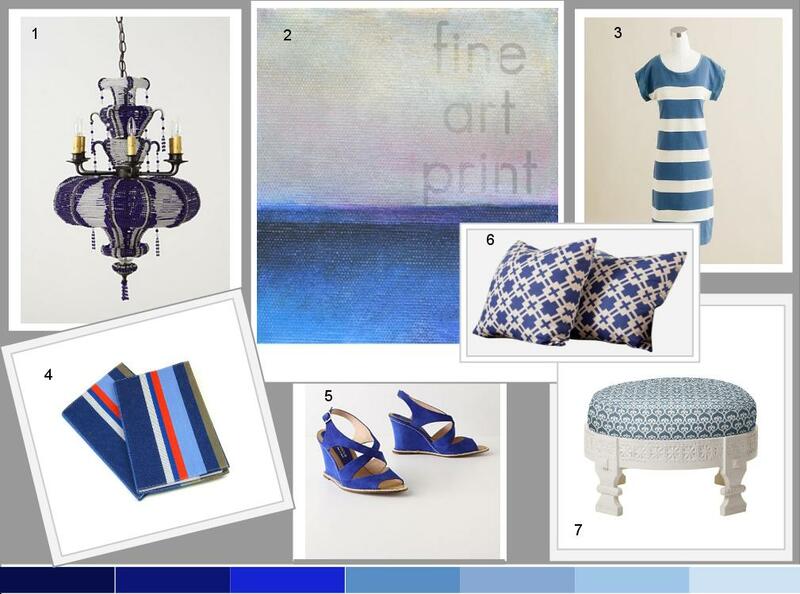 I hope these images provide some inspiration for you to get decorating with all the hues of blue out there today. Enjoy! 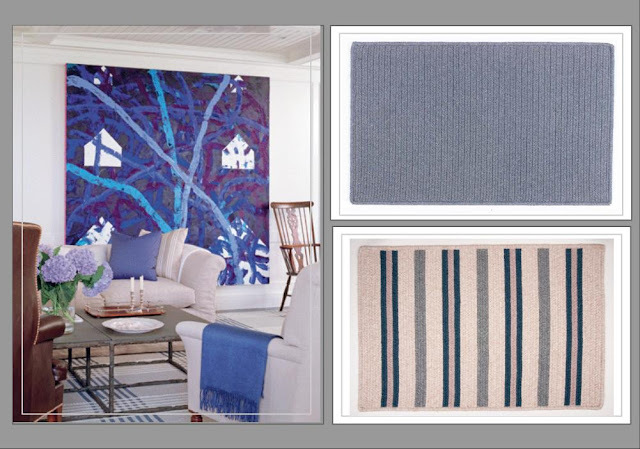 For more blue rugs and accessories from cmi and where to buy click here.